Donald L. Feldman, 91, formerly of Geneseo a resident of Apostolic Christian Restmor, Morton died there on Monday, June 25, 2018. Funeral Services will be held at 10:00 am on Saturday, June 30th at Grace United Methodist Church, Geneseo. Rev. Melva England will officiate. Burial will be in Oakwood Cemetery, Geneseo with military honors. Visitation will be from 5 to 7 p.m. on Friday at Stackhouse-Moore Funeral & Cremation Services, 225 E. Park St. Geneseo. Memorials may be made to Grace United Methodist Church, Geneseo, Geneseo Education Foundation, or Geneseo Historical Museum. Donald Lee Feldman was born May 27, 1927 in Sterling, IL the son of James C. and Hazel Mae (Morley) Feldman. He graduated from Geneseo High School in 1945. He served in the U. S. Navy during World War II. He then graduated from University of Illinois in 1950 where he was a member of Phi Gamma Delta fraternity. He married Gloria R. Urick on June 23, 1950 in Geneseo. She preceded him in death on June 16, 1998. Don had owned and operated the Red Mill, Inc, Geneseo from 1950 until 1990. Memberships include Grace United Methodist Church, Geneseo where he was active in many areas including the choir for over 50 years. Geneseo Kiwanis Club for over 40 years and member of Geneseo Country Club for over 60 years. Don enjoyed golf, was an avid Geneseo Sports Fan and a founding member of Geneseo Grid Club. Don had been awarded 10 varsity letters while in High School and was inducted into the Geneseo High School Athletic Hall of Fame. 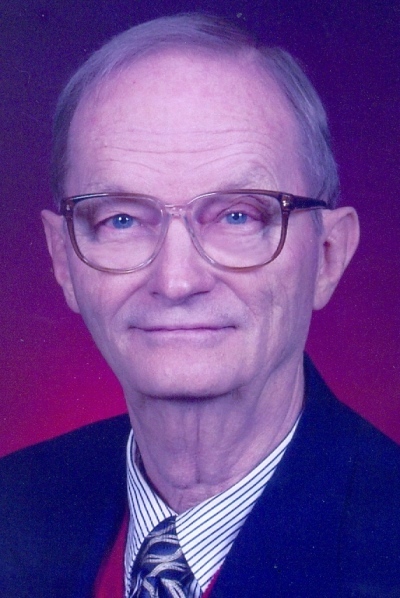 Don was a former board member for Geneseo Historical Museum, Geneseo Communications, Geneseo Utility Board, and had been a founding member of G.E.E.E., now Geneseo Education Foundation. Survivors include sons and daughter-in-law, William and Barbara Feldman, Hinsdale, IL; Rev. Gary Feldman, Morton, IL; grandchildren, Will and Alison Feldman, Hong Kong, Madeline Feldman, New York, NY, Austin Feldman, Hinsdale, IL, Rachael Feldman, New York, NY, and James Feldman, Louisville, KY; brother Howard Feldman, Rockford, IL; and brother-in-law and sister-in-law, Dean and Lucille Urick, Geneseo. Don was preceded in death by his parents, wife, and a brother, Robert Feldman.